Sumy Designs focuses on not only providing beautiful design, but on layouts that give your clients the information they're looking for - the oh-so-important first impression of your organization or business, the services you provide, or about the book you just published. 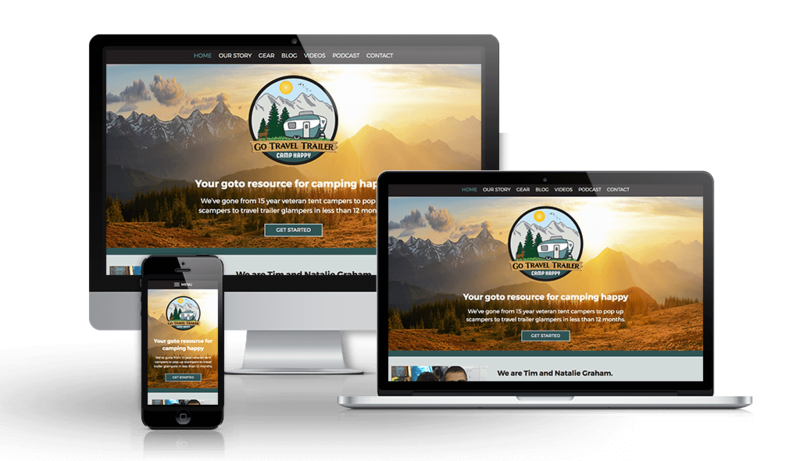 We create websites that look great, but with a strategy in place to help convert more website visitors into customers and set you up for success. We create WordPress websites using the latest techniques, trends, and tools. When we're finished, you can manage your content with ease. 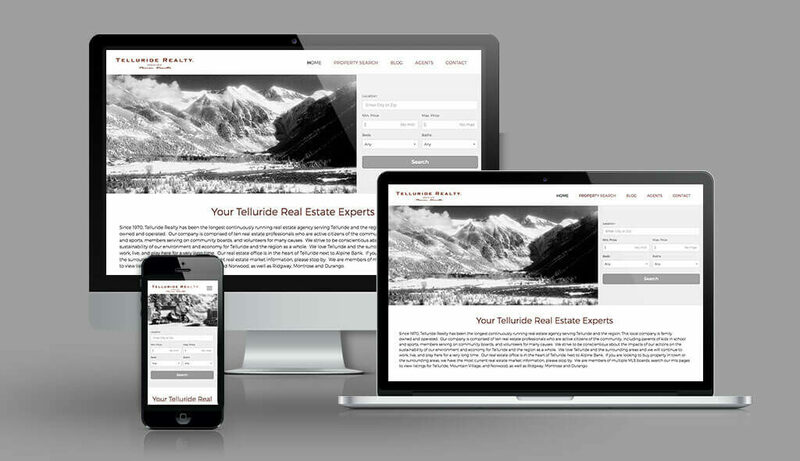 A large portion of your customers will be accessing your website from their phone. 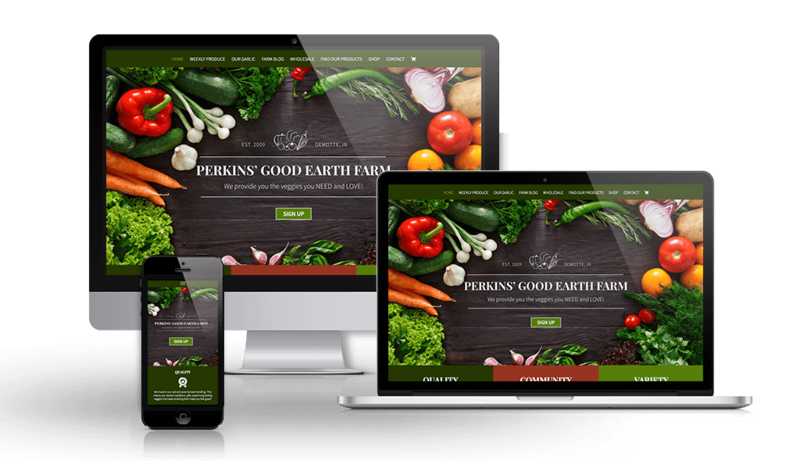 Our web designs are created to look great on many types of devices. We want to know all about you! Part of our on-boarding process involves completing a discovery questionnaire, asking a ton of questions about your business or organization, telling us about sites you love, sites you had and more. Then we'll schedule a kick off call so we can talk over everything you've submit. This is where the fun begins! Using the information you provided during our discovery and on-boarding process, Susan will work to create a custom design just for you. 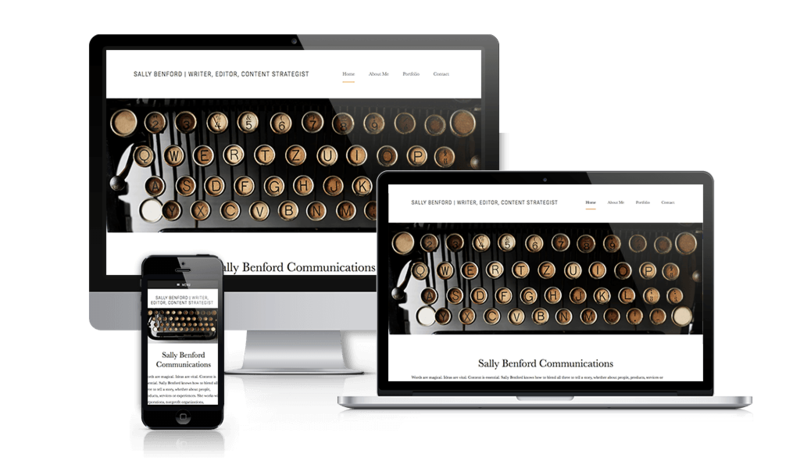 You'll get a style guide of color, typography and device responsiveness provided along with a full-page initial concept of the home page for your review and input. This is a collaboration, so we want to hear what you think and have your feedback and input during the entire process. Once you've signed off on your design, it's time to build! 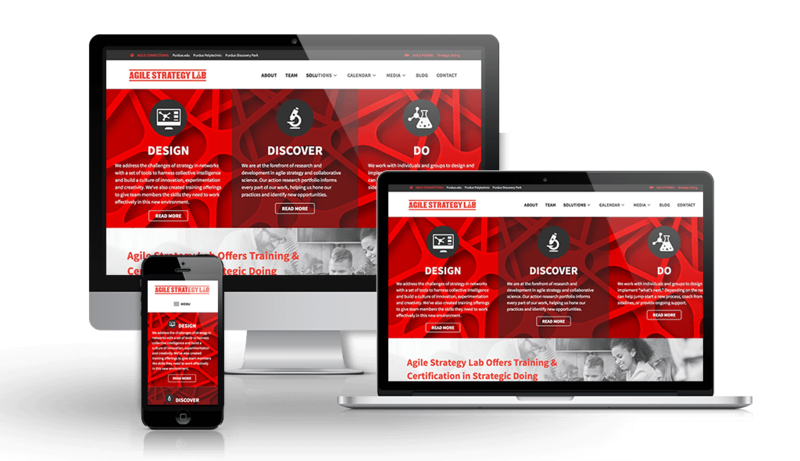 We'll take your completed concept and turn it into a working website. Once completed, we'll provide you with a private URL for previewing and testing your new site. 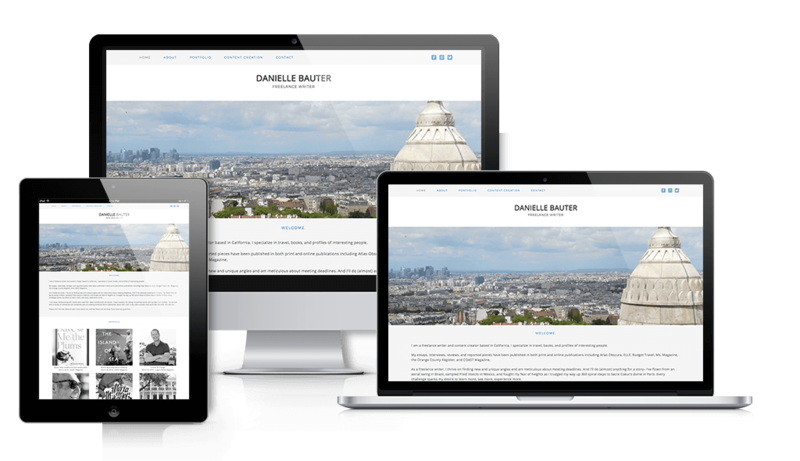 This gives you the opportunity to test it on all your devices, check that all the links and buttons work, and make sure you like the images and content layout. We'll take your content and lay it out on each page so that it looks great and is easy to read. 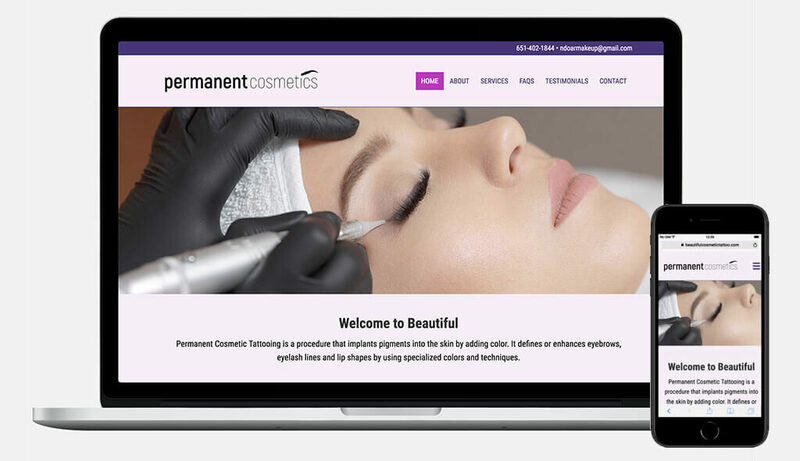 Your website is launched, but we're just beginning! 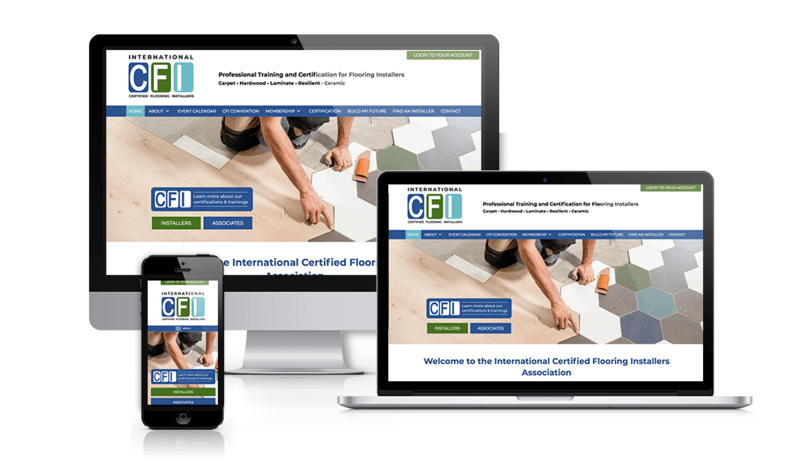 We'll schedule a training call so we can walk you through how to manage your website as well as answer all your questions. We'll discuss support options with you at this time too. 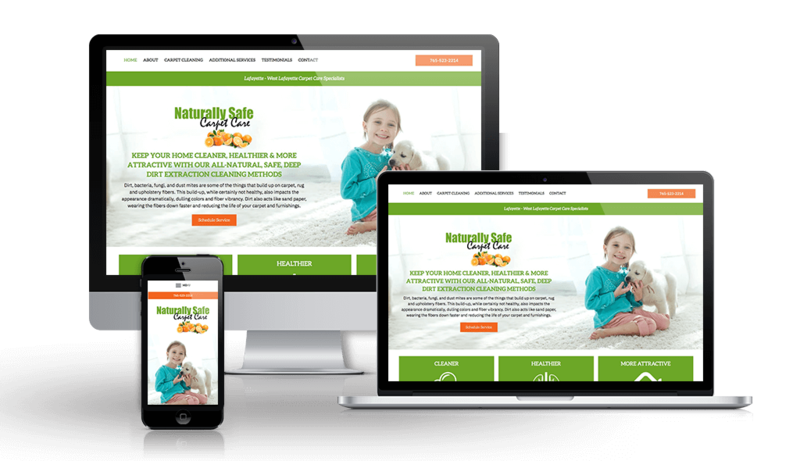 Your site will need regular care to thrive. This is our process for a basic site design and development. 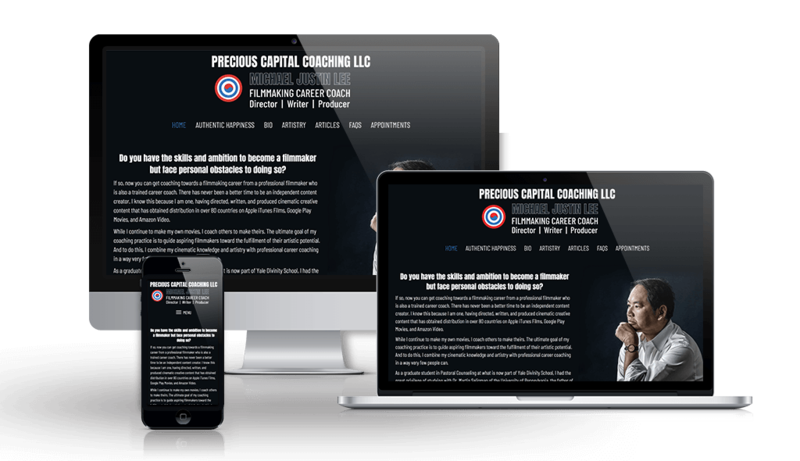 If you've signed on for any of our other services, such as logo design, SEO, or copywriting, these will be implemented during different phases based on your needs. "Amy and Susan are a dream team to work with. They're creative, professional, responsive, and technically savvy. 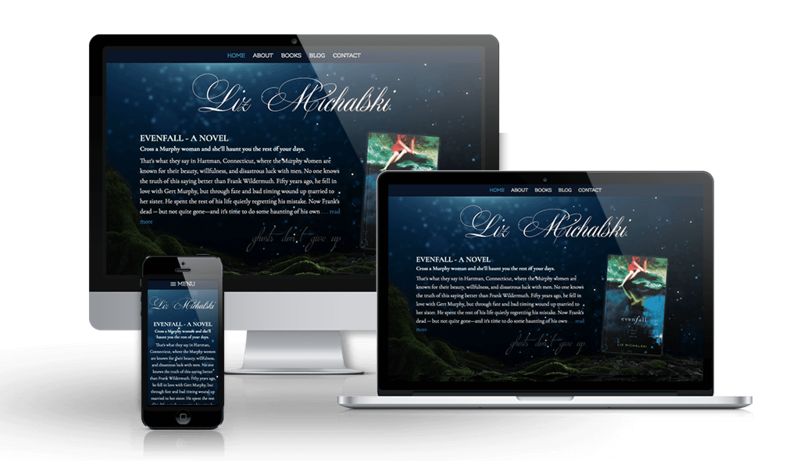 I'm thrilled with my new site! 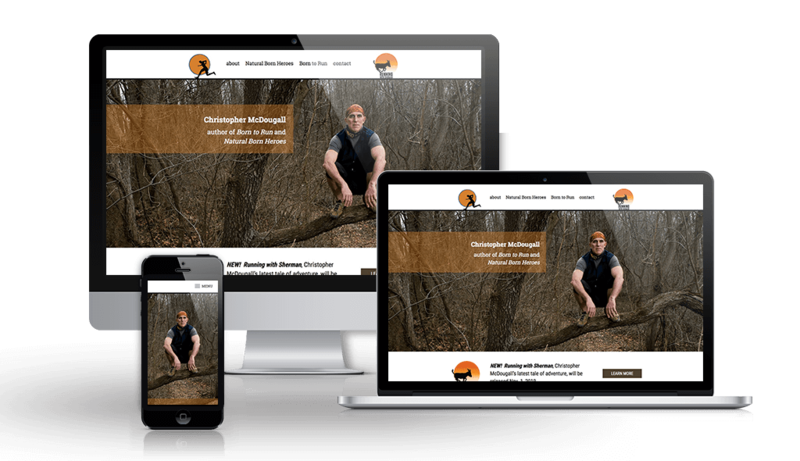 I would highly recommend Sumy Designs to colleagues and companies looking for WordPress website experts."